Morin et al. (2015). 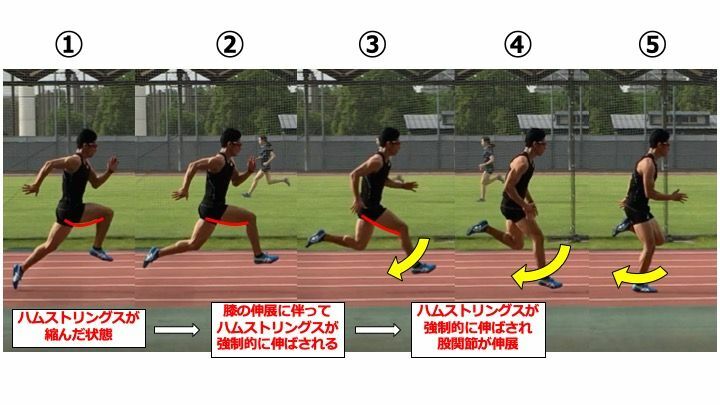 Sprint acceleration mechanics: the major role of hamstrings in horizontal force production. Frontiers in physiology, 6, 404.